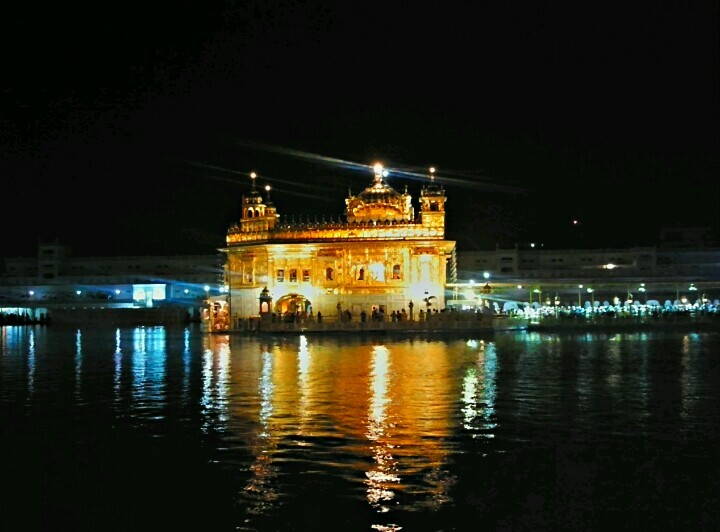 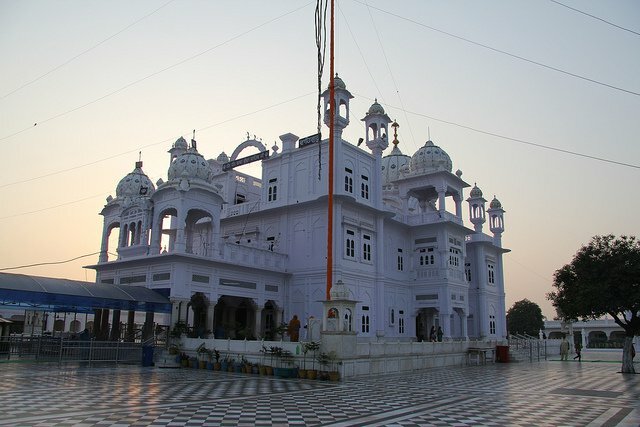 The Gurudwaras in Amritsar are absolutely spectacular. 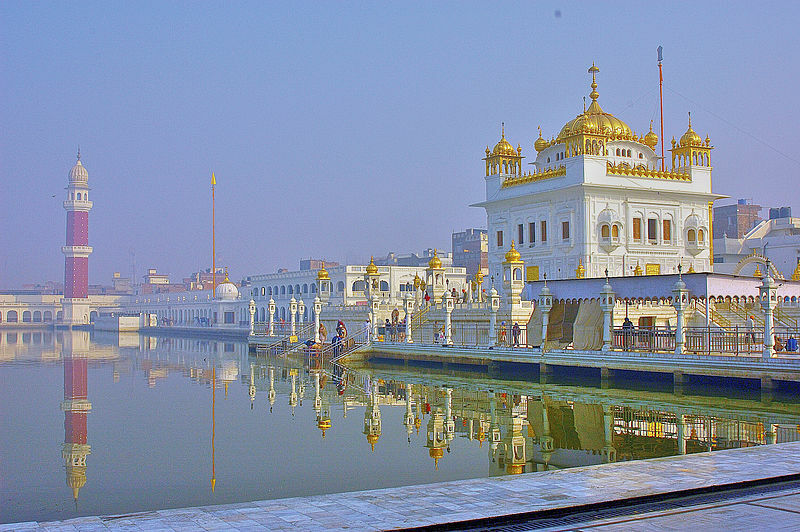 Be it, the astounding architecture, or the overwhelming spiritual ambiance, the Gurudwaras of Amritsar simply cast a spell over visitors and easily count amongst the most important religious places in Amritsar. 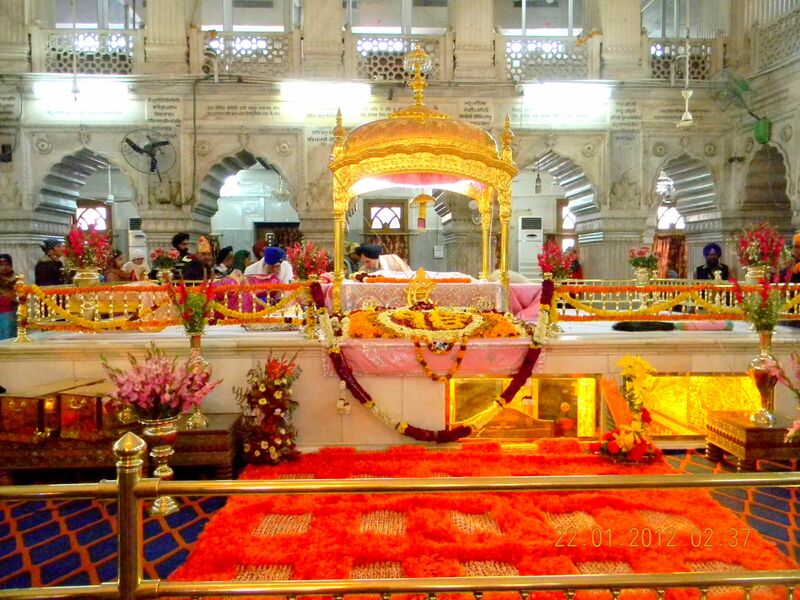 So, make sure that the Gurudwaras figure in your itinerary, when you prepare the list of holy places in Amritsar. 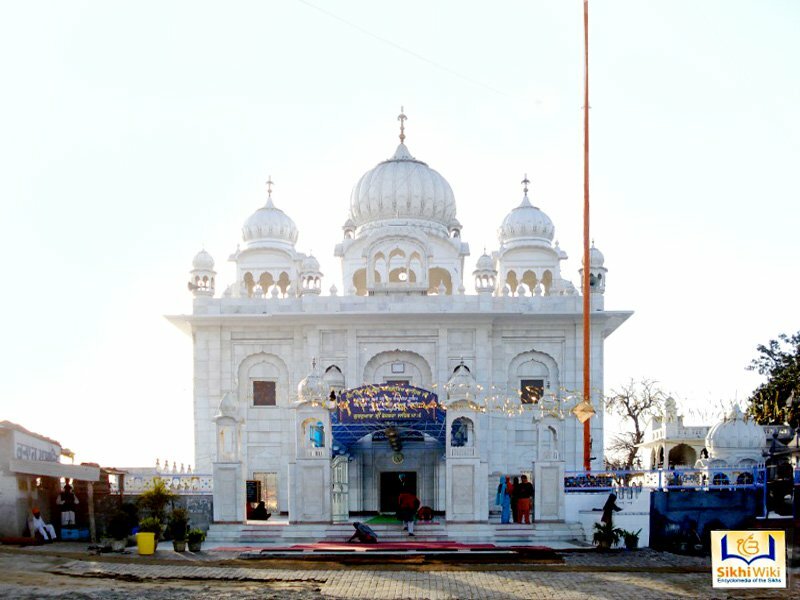 Gurudwara is also spelled as gurdwara.